You are here: Home / Beauty / Art / Brooklyn’s Own Wangechi Mutu: Artist & Sculptor! 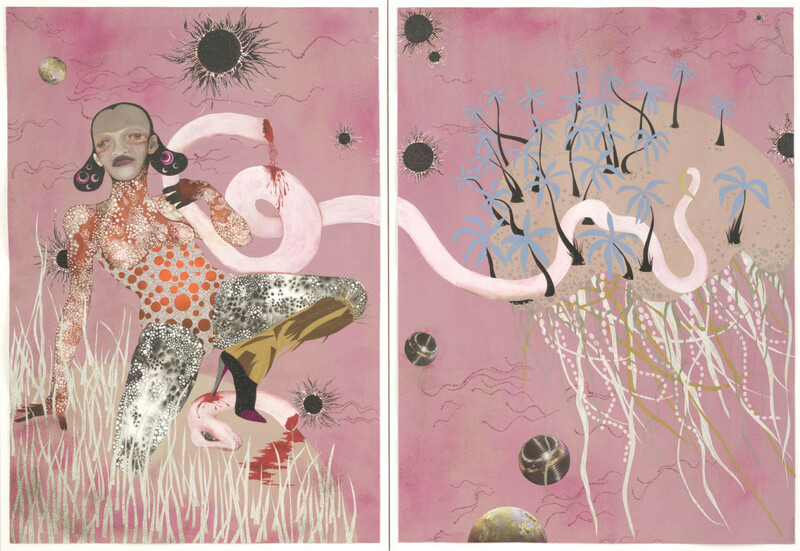 Brooklyn’s Own Wangechi Mutu: Artist & Sculptor! Kenya born Wangechi Mutu is an artist and sculptor who lives and works in Brooklyn, New York; she is a contemporary African artist. « Body Image Poll: When Do You Feel Best About Your Body?